Data confirm that e-commerce and online retail sales are booming, which is good news for ETFs, such as the ProShares Online Retail ETF (ONLN). ONLN follows the ProShares Online Retail Index. ONLN is up 27.31% this year and data confirm the fund’s ascent is credible. 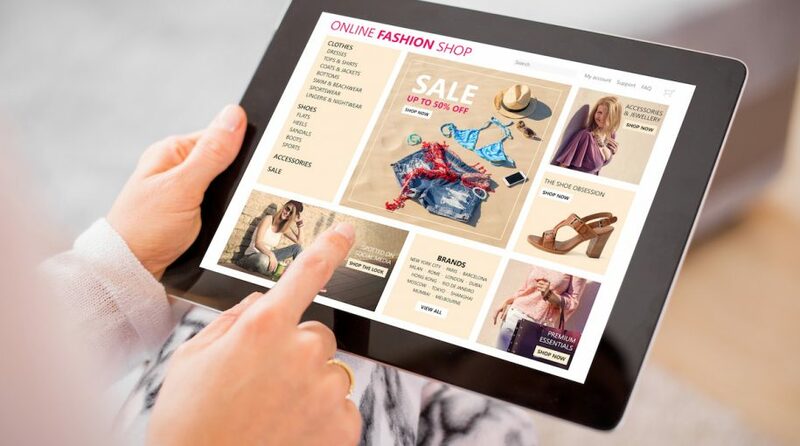 An important factor for ONLN and rival online retail ETFs is that e-commerce continue seizing a larger slice of overall retail sales and that is exactly what is happening. Amazon.com Inc. (NASDAQ: AMZN), which controls about 40% of the U.S. e-commerce market, and Alibaba Group Holding Ltd. (NYSE: BABA), which dominates China’s growing online retail market, combine for almost 40% of ONLN’s weight. “Amazon.com Inc., No. 1 in the United States and in Internet Retailer’s 2018 Top 1000, continues to increase its strong hold of the U.S. retail market. Internet Retailer estimates that the total value of transactions from U.S. consumers on Amazon.com reached $206.82 billion in sales last year (including sales of Amazon’s own products and of marketplace sellers), a 16.3% jump from 2017,” notes Digital Commerce 360.